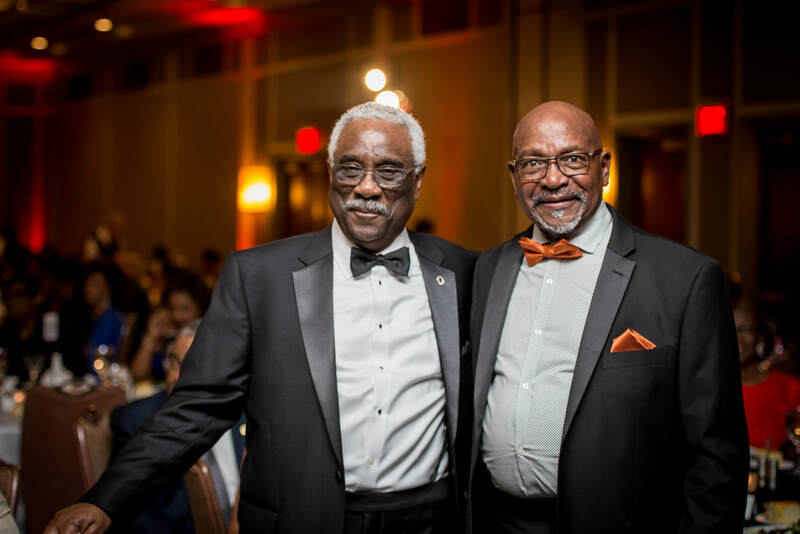 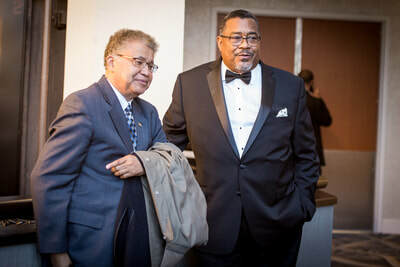 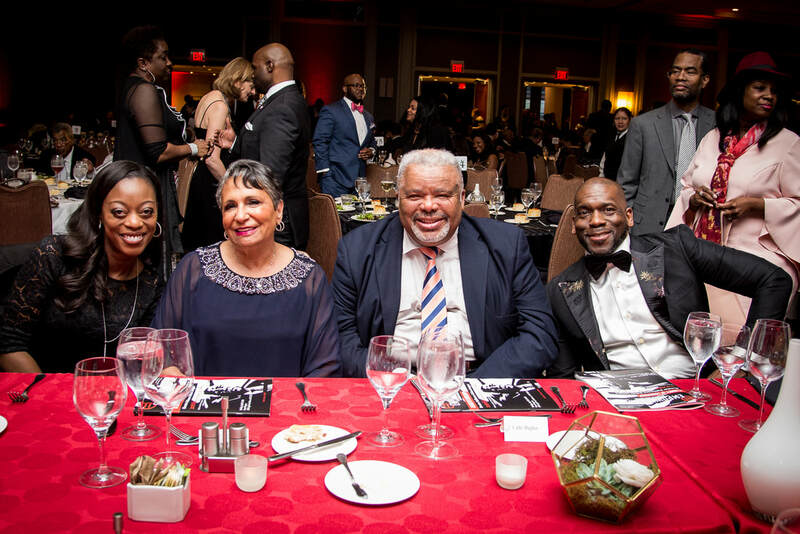 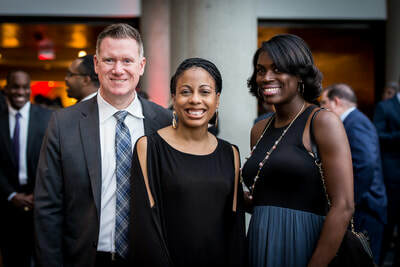 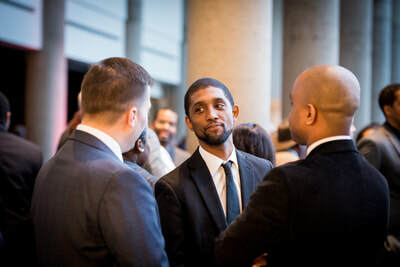 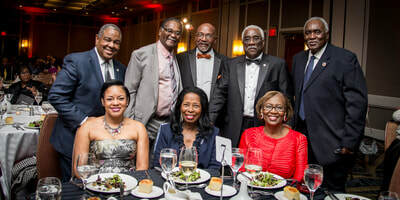 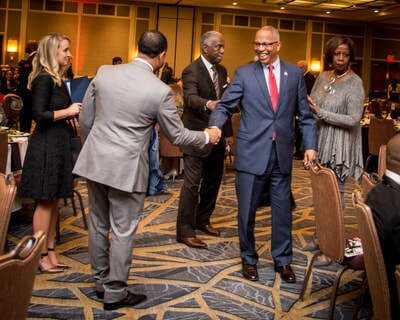 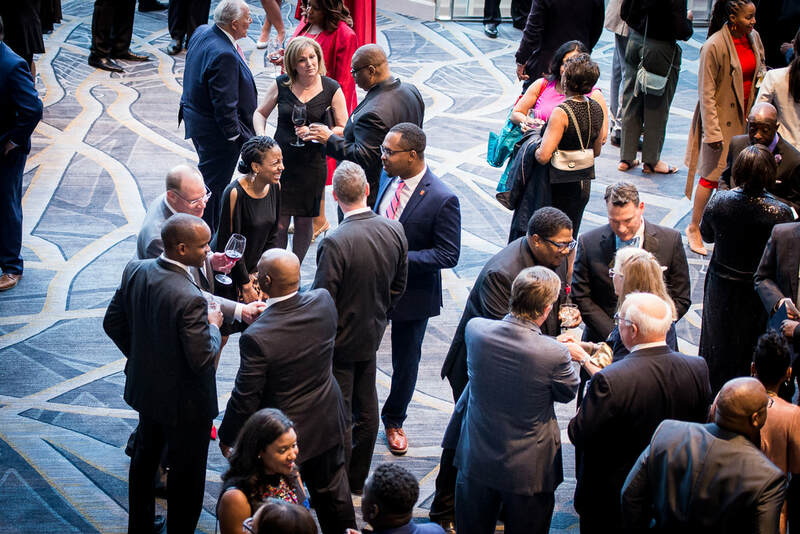 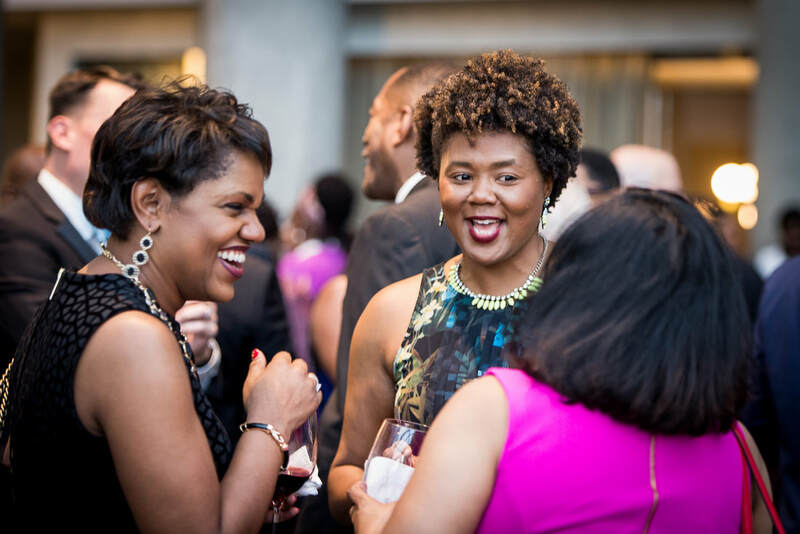 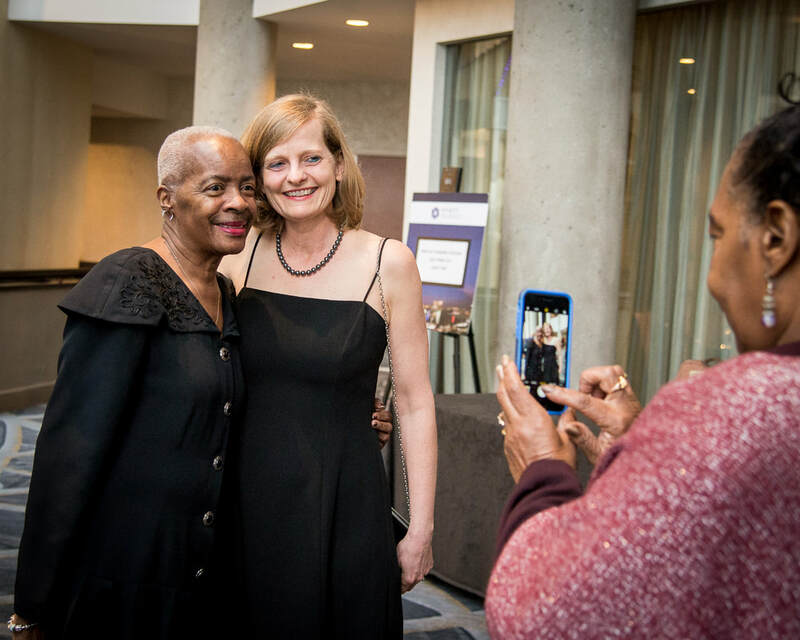 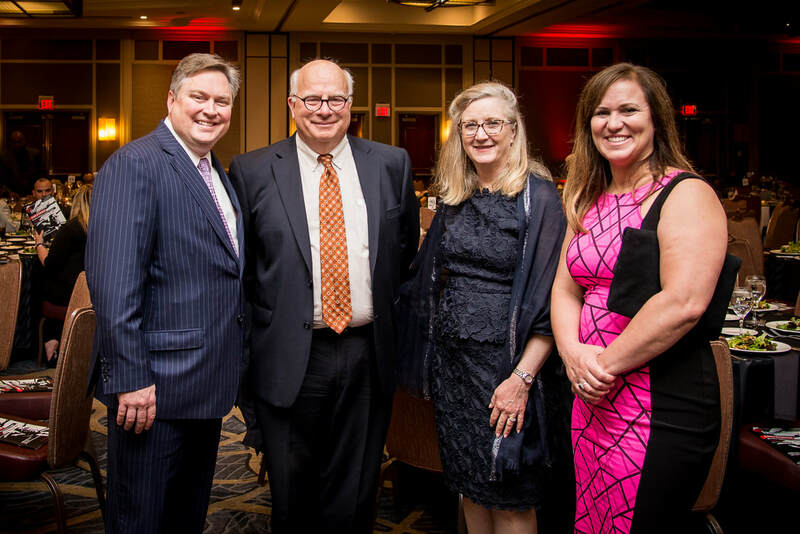 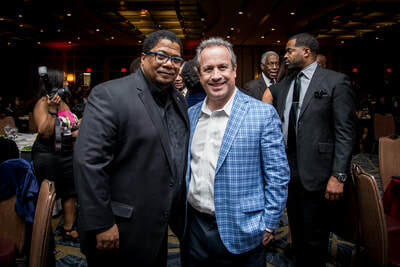 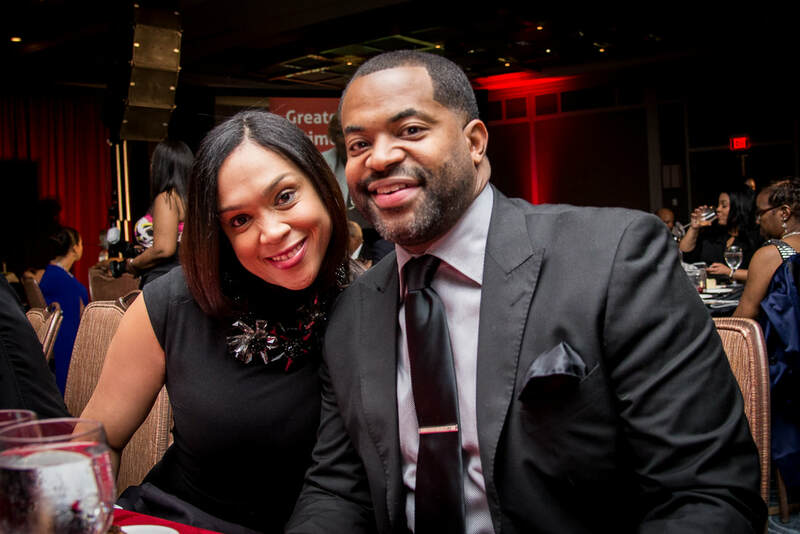 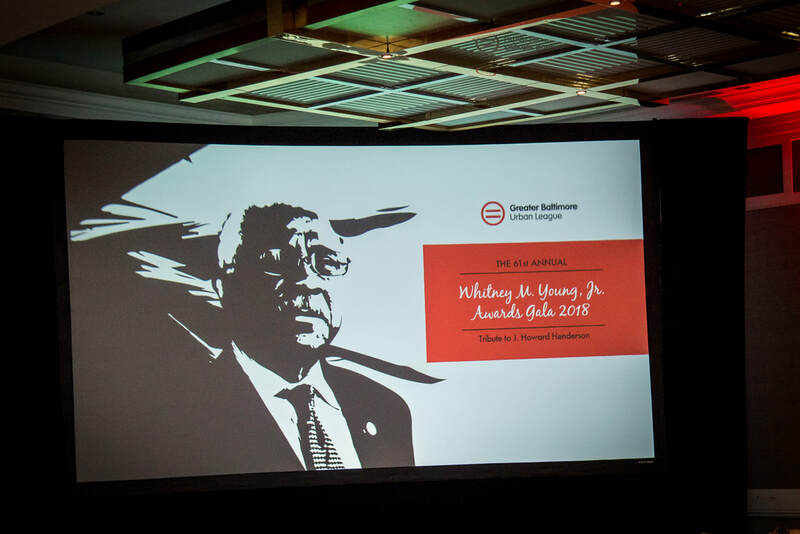 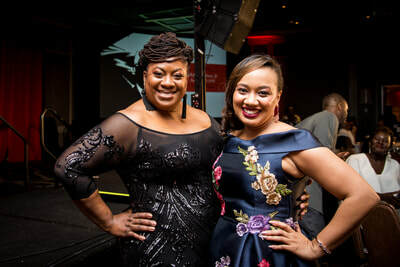 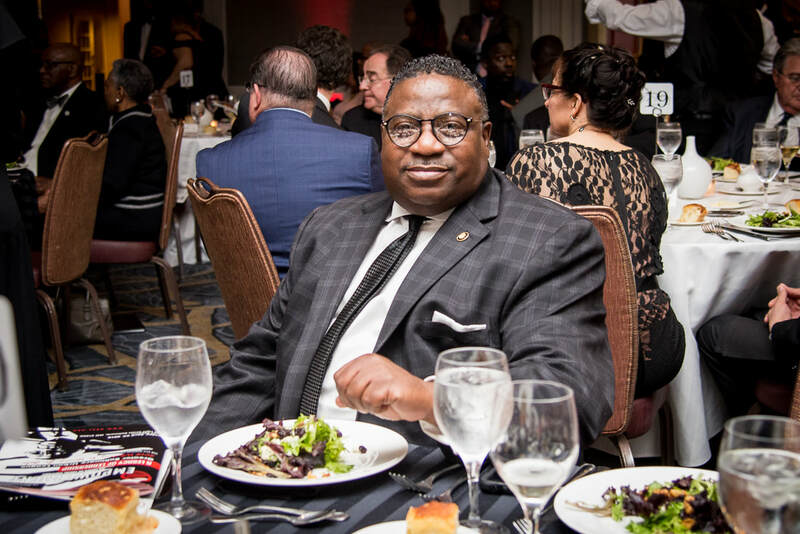 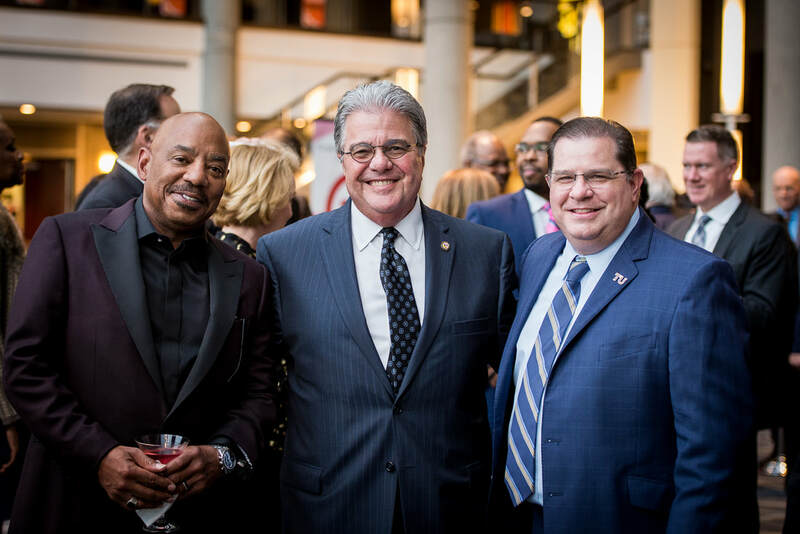 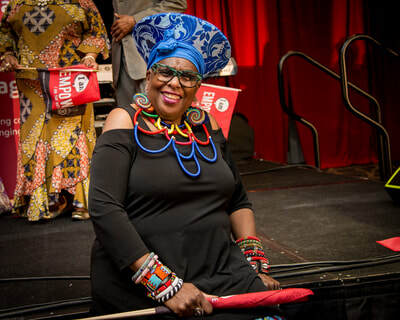 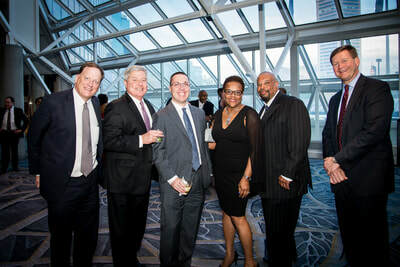 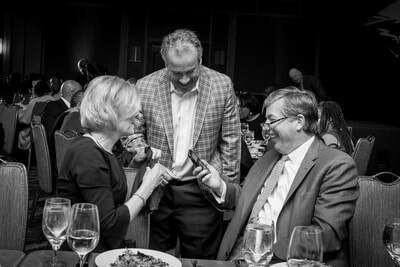 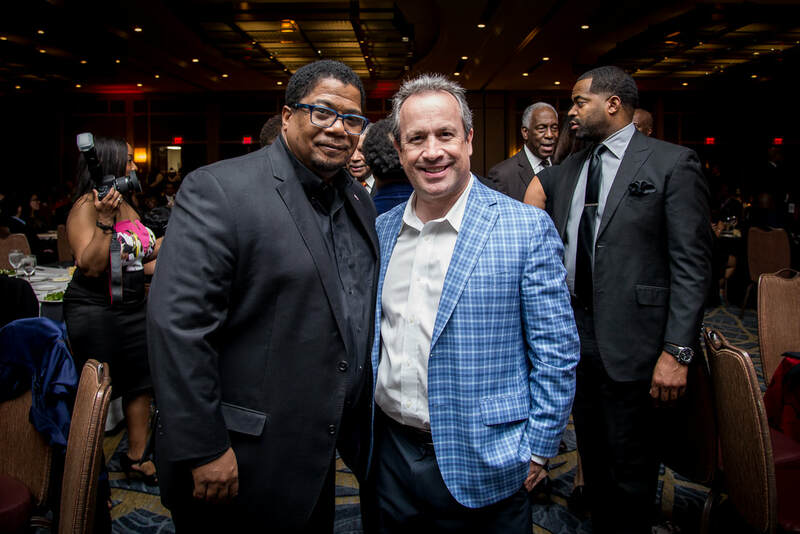 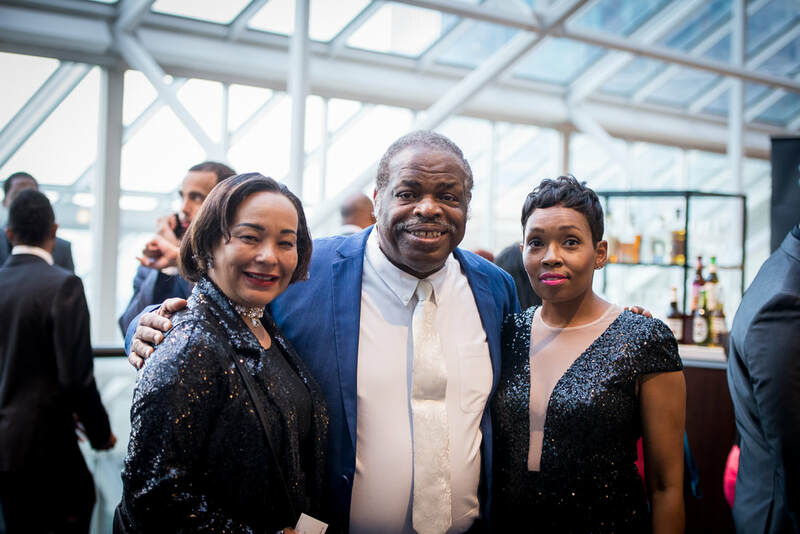 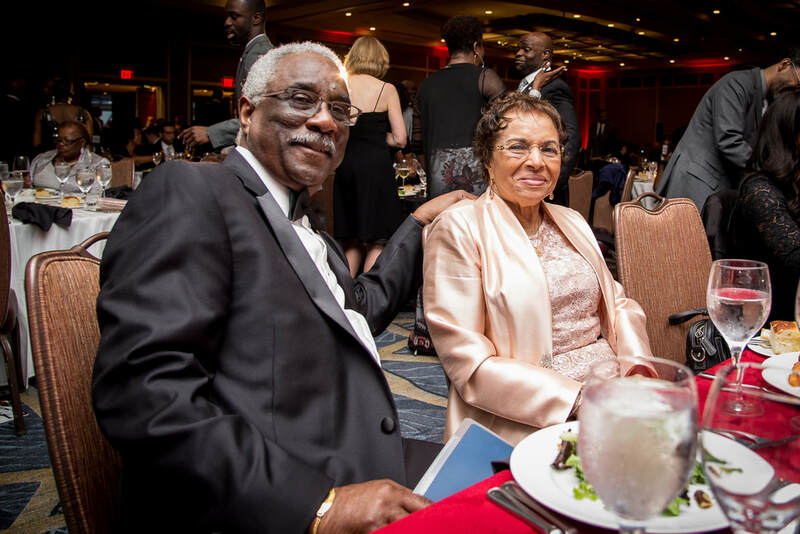 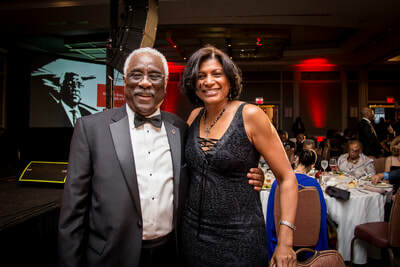 ​The Whitney M. Young, Jr. Gala is the League’s principal fundraising event bringing together Maryland's thought leaders in the community, political and corporate arenas. 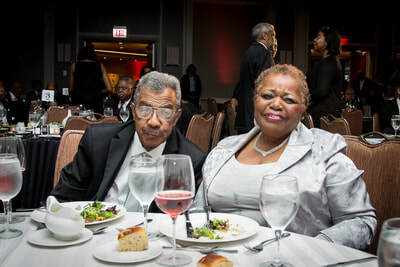 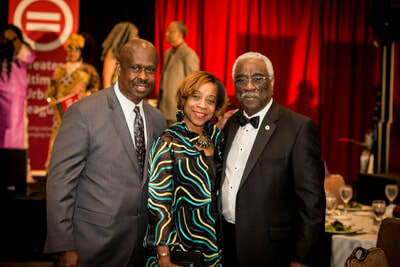 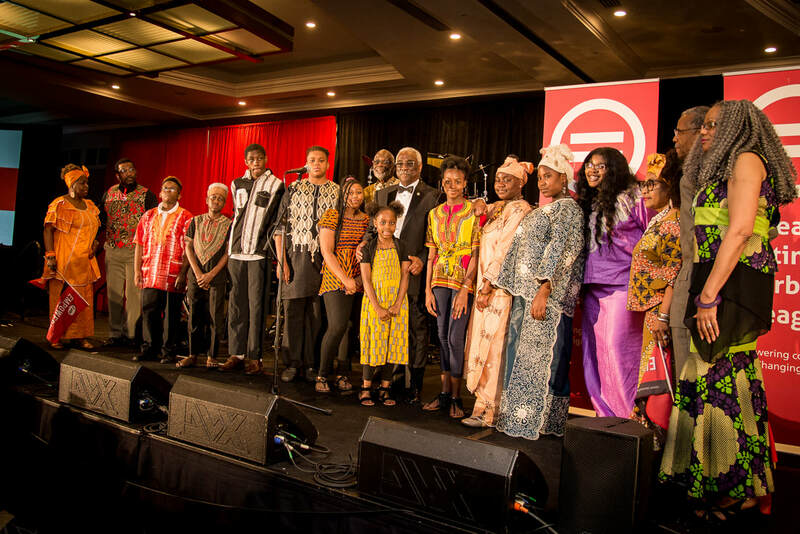 The Gala has grown to attract more individuals and corporations who embrace the mission of the Urban League. 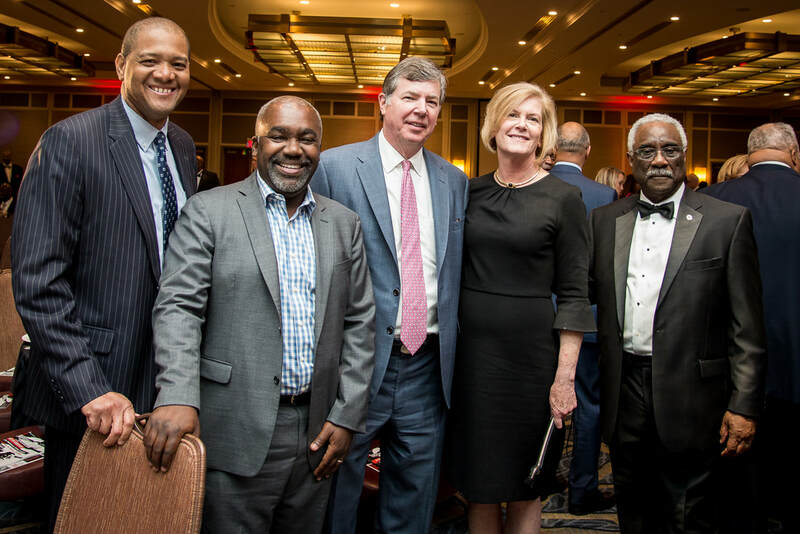 Celebrating 95 years of service to the community, all proceeds benefit our youth, workforce development, and entrepreneurship programs and new initiatives for the community. Each year, we honor those making a difference in the community. Individuals receive the Whitney M. Young, Jr. Award. A small business owner will receive the Raymond V. Haysbert, Sr. Award. 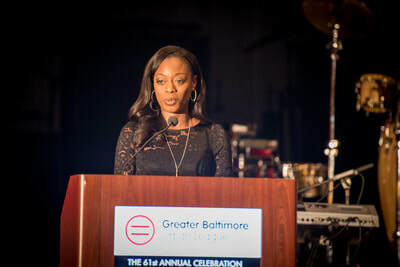 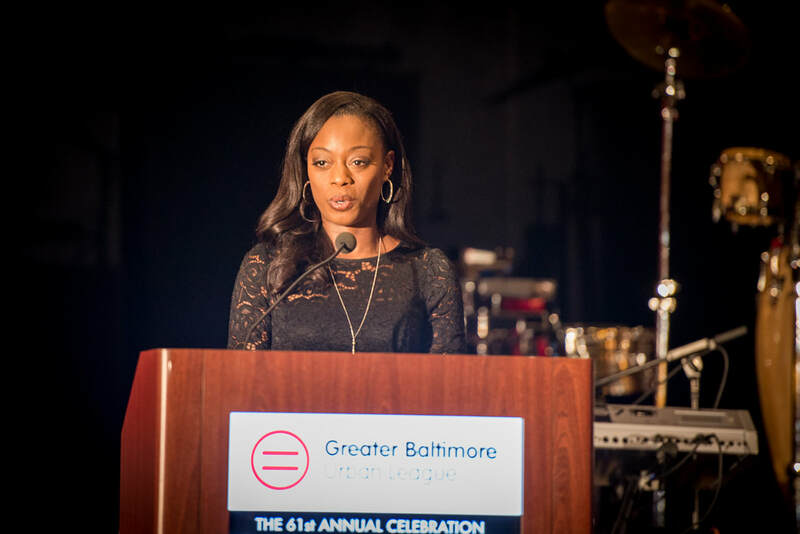 A member of the Greater Baltimore Urban League's Young Professionals Auxiliary receives the Rising Star Award. 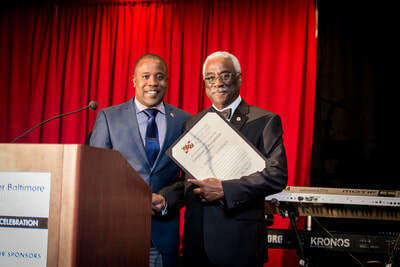 A member of the Greater Baltimore Urban League's Guild Auxiliary receives the President's Award. 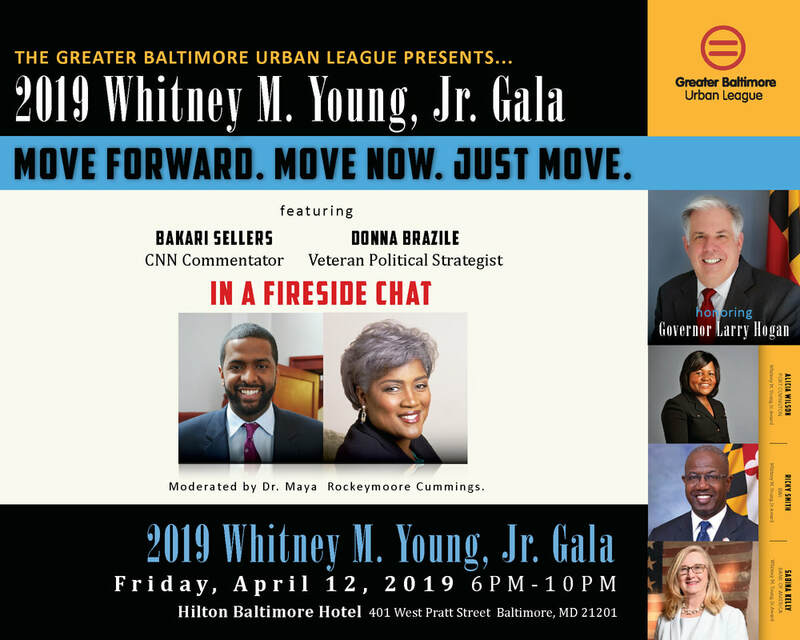 This year's Gala will have a Fireside Chat with Donna Brazile and Bakari Sellers moderated by Dr. Maya Rockeymoore Cummings. 11 News Anchor Andre Hepkins will emcee the event. 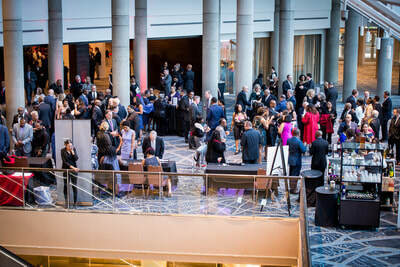 The evening begins with a Reception at 6:00pm and Dinner at 7:30pm. ​Sponsorship Opportunities are still available. Take A Look At Past Photos!